Alta Insurance understands that an Ag. Business owner is a caretaker, they work all day in the field, they’re up all night during harvest season, they’re strong, and they don’t cut corners. They are the back bone of our country. You need someone that has the same work ethic and compassion for what is important to you. We offer a wide array of coverage’s tailored to fit your needs. 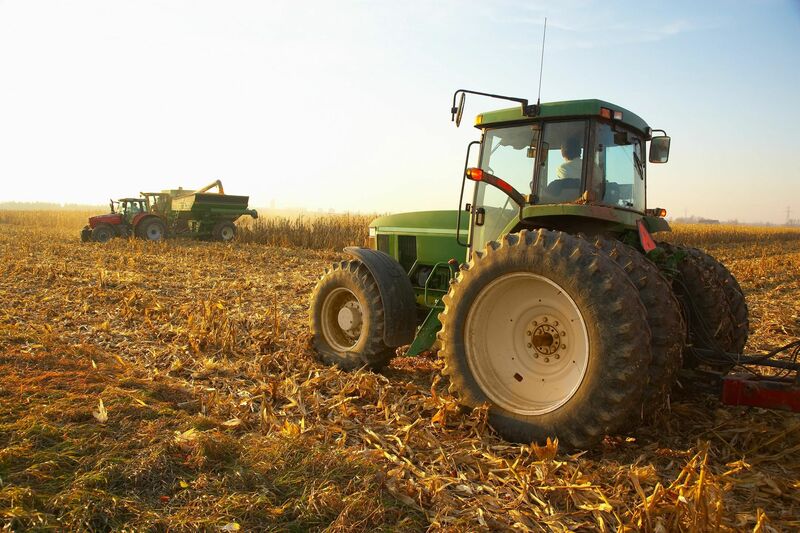 We also specialize in risk management for all your agricultural needs. It’s more than just insurance its taking care of the farmer that takes care of us.